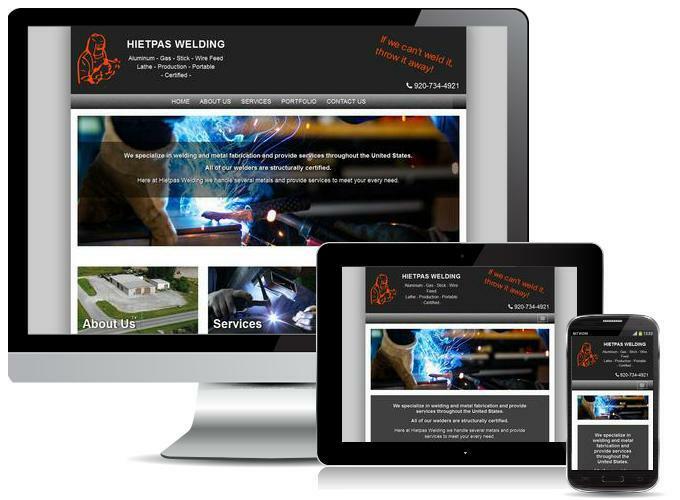 Virtual Vision created a responsive website for Hietpas Welding.The new website design is fully responsive and compatible with any mobile device, tablet, laptop or desktop. Click here to view the website. We also optimized the website for search engines. Now Hietpas Welding is being found on Google!